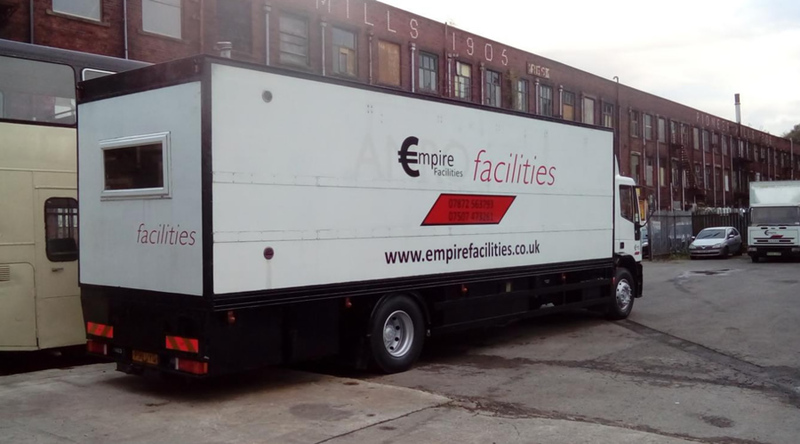 With over 10 years’ experience in location filming, we have the knowledge, understanding and vehicles for many TV and film productions so rest assured, you're in safe hands. With a whole host of vehicles for every production crew purpose. 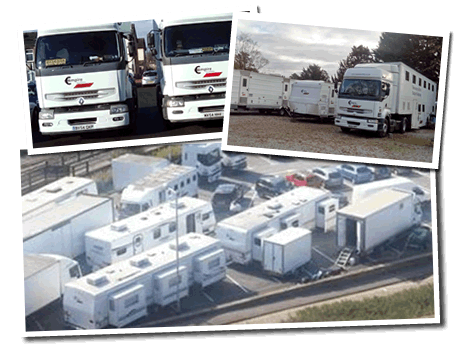 From make up & costume trailers, changing rooms, tutor rooms, production offices, camera trucks, 3 way trailers, generators, kitchens, dining vehicles and many more. 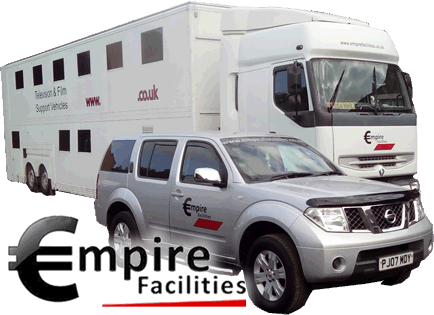 Welcome to Empire Facilities - One of the UK's leading Location Filming Facilities Management Companies. We have recently provided our services to some excellent TV & Film productions including; Dark Angel, Jericho, Houdini and Doyle, Peaky Blinders, The Marker, and many many more. 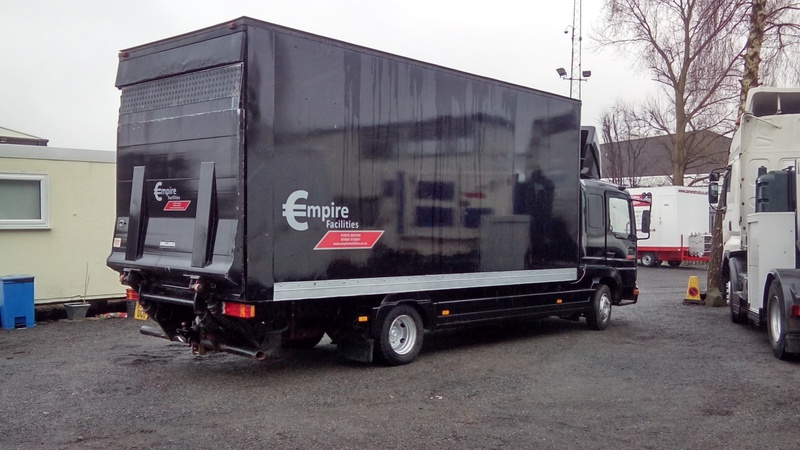 32ft rigid, fully insulated, fully heated.